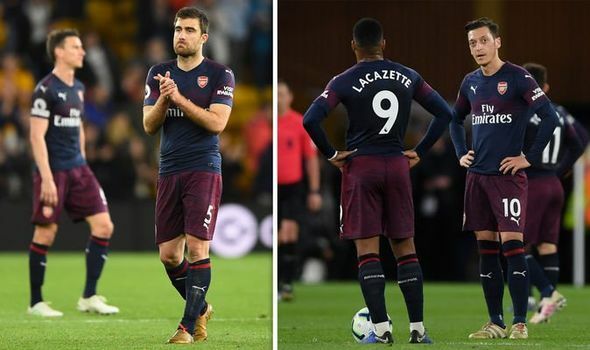 ARSENAL defender Sokratis Papastathopoulos has revealed the players lost their rags after their defeat to Wolves on Wednesday night. 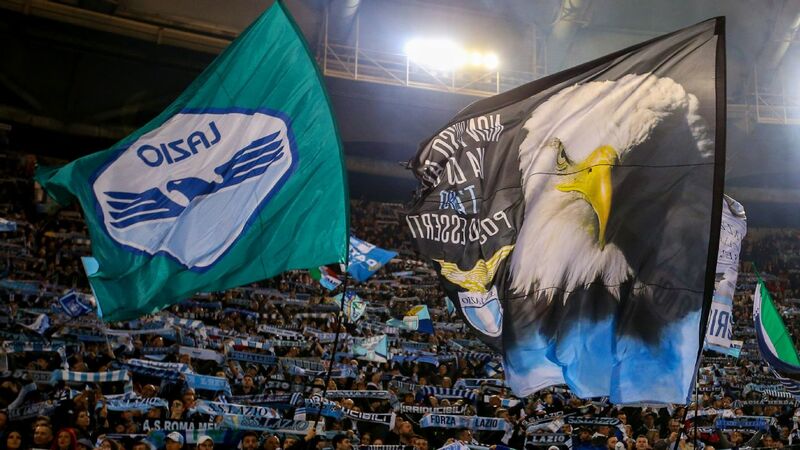 The post Liverpool lead Insigne race appeared first on Soccer News. 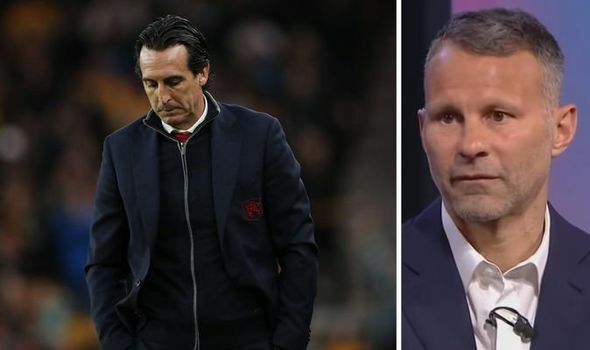 ARSENAL boss Unai Emery is doing a “remarkable” job at the club this season despite suffering a second straight defeat last night. 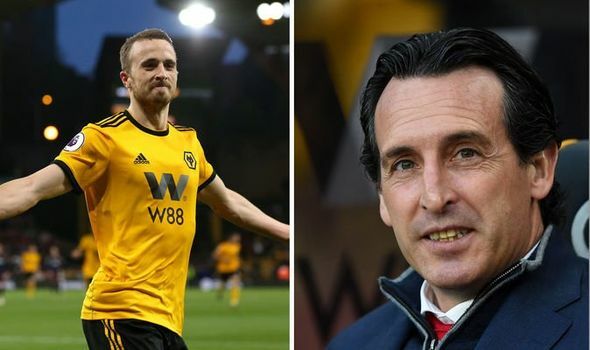 ARSENAL are unlikely to make the top four after their horrendous 3-1 defeat away at Wolves last night, but their saving grace this season could be the Europa League. Belgian police raided the offices of Anderlecht and the national football association on Wednesday in relation to a money laundering investigation involving agents and player transfers. 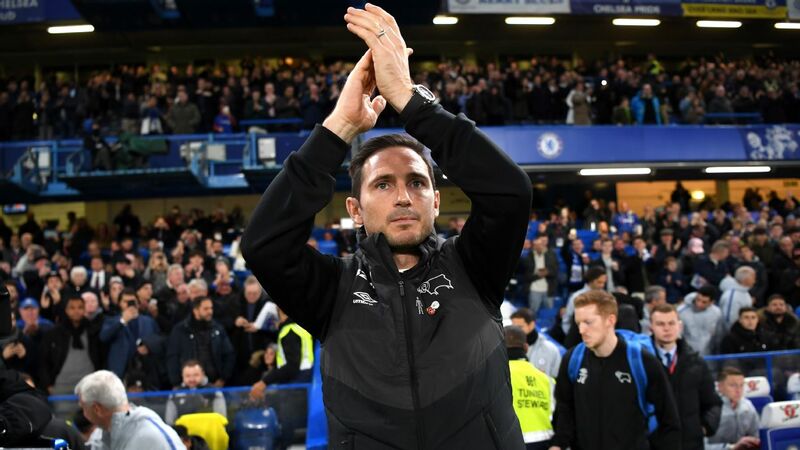 The post Mourinho recharged by rest but not planning Premier League return appeared first on Soccer News. The post Nzonzi to leave Roma? appeared first on Soccer News.